Best Reveals Of CES 2011! 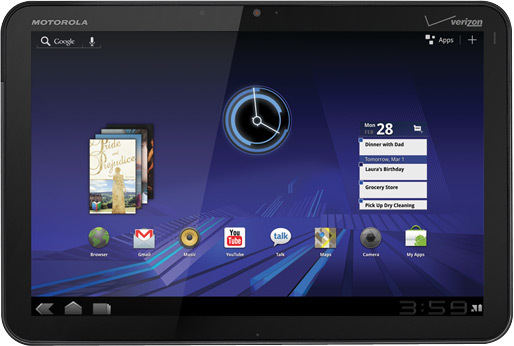 Motorola Mobility’s Xoom tablet which is powered by the upcoming ‘Honeycomb’ Android OS from Google was named the best new gadget at the Consumer Electronics Show (CES 2011). Needless to say, Motorola’s Xoom is indeed THE iPad killer. With a 10.1-inch (25.6-centimeter) screen, the Xoom is about the same size as the Apple’s iPad and with Honeycomb on board, this is sure to fiercely combat the other tablets in the market. It’s expected to be launched later this year. Well I can’t wait to get my hands on one! The Microsoft’s Touch Mouse. This is something that you will ACTUALLY BUY when you’d see this thing in action. Thus is the result of one of the company’s well-known research projects. This would be retailing for $80 in the market when launched. The area covered with small X’s is made of a matrix of capacitive touch electrodes that basically are the touch interface. You can use all fingers, even your thumbs to go around pages, up, down, left and right. It’s like Apple’s Magic Mouse, only this is more cooler. In addition to the Android OS that runs under Motorola’s Atrix, it has an extra little piece of software inside that Motorola refers to as the “Webtop”. This is little OS that launches when the Atrix is placed on a custom Dock that connects it via a USB and HDMI ports into one of its two docks. 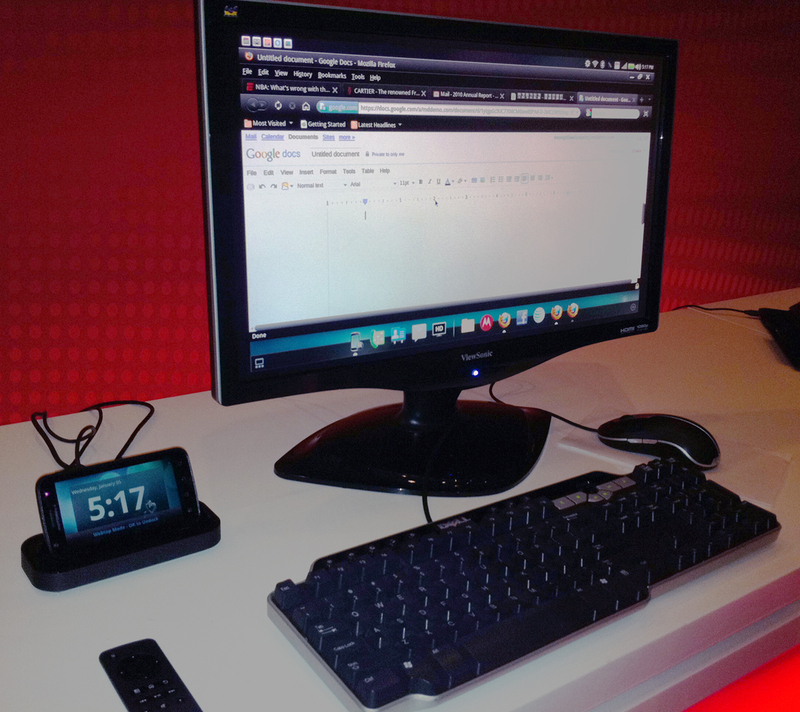 A desktop/multimedia dock or laptop dock. This maybe not a full OS with a bunch of its own apps, but basically a Firefox Web browser and a desktop environment setup for your Android apps. Under the hood runs a dual core NVIDIA Tegra2 CPU, but software itself feels pretty efficient and well-designed. The UI in the looks has A LOT of similarities with both the Mac and Windows. 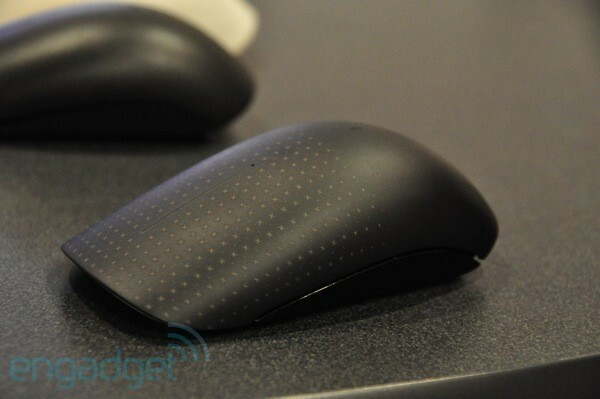 The mouse replicates the touch gestures on the phone. Yes, you can make and listen to phone calls too while using it as a desktop. All you need is your trusty Bluetooth headset and you’re good to go! The Razer SwitchBlade. Now the name sure means something this time that will get you off your seats! What gamers are calling a ‘Revolution in PC Gaming’,the SwitchBlade Micro has a 7-inch capacitative multitouch screen (resolution is 1024×600) and an unreleased version of the Intel Atom processor under the hood. Windows 7 Home Premium, 128GB SSD hard drive, 3G, Bluetooth and Wifi built in, HDMI-out, 3.5mm headphone jack and a USB 3.0 port are a few of its specs.. The layout can even change dynamically based on the in-game situation.You can even use desktop icons as your keyboard buttons! It’s at your disposal. 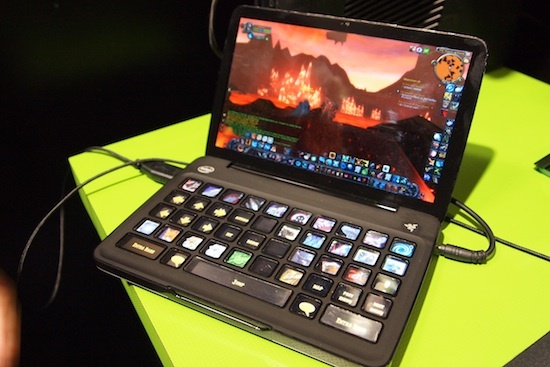 Although no word on the graphics chip regarding this netbook, it might be possible of it running on the Nvidia Ion chipset as other gaming netbooks are on the current market. It’s expected to be launched this year and as for pricing can expect it to be a bit higher than the standard netbooks. But hey, it’s a Razer, nothing for gamers can get any better than this! Did I mention this won the Best of CES ’11 People’s Voice Award?